An Umbrian gastronomic vacation that proves to cater to the messes. If the Italian regions define their cooking, then Umbrian menus are characterised by its landscape; rich, earthy and rural. This isn’t the land of carbonara or meatballs, here people have the luxury of truffles from the Tiber Valley and Cascia’s saffron. They pick wild asparagus from the riverbanks and enjoy Norcia’s aromatic cinghiale sausages; their food has a wholesome, rural quality, guaranteed to hit the spot at meal times. Umbrian cuisine is renowned for its pungent, strong flavours, with a taste as distinctive as the verdant hills and mountains that shape the province. 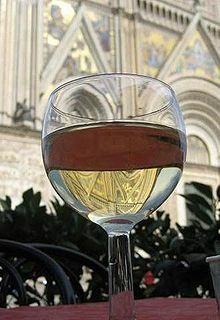 The pecorino cheese has a bite of its own, bitter dark Perugia chocolate and the delicious golden Orvieto wines. Tasting Umbria is one thing but to go one better you have to cook in Umbria. 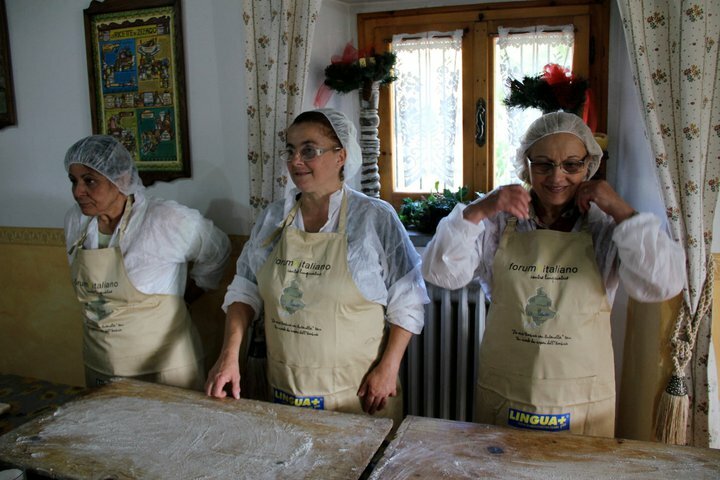 The ultimate cultural experience has to be the sheer delight of making Stregozzi with the wonderful nonnas of Eggi or baking traditional bread in a wood fired oven, the way they have over seven generations at the Forno Vantaggi. These gastronomic days out are ideal cultural experiences, here you’ll learn how to make pasta just like mamma makes. 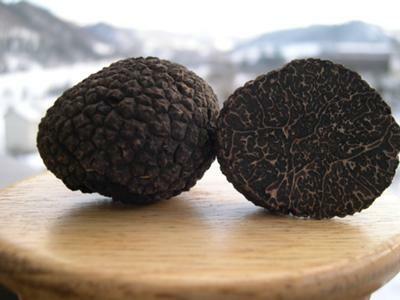 There can be no better way to start the day than first thing in the morning, wandering around the busy, vibrant market or taking a gentle stroll in the shaded woods looking for truffles. Once you have your ingredients it’s then time to be shown how to make the perfect pasta or to bake award-winning bread. Then afterwards sitting down to the satisfying treat of eating the meal you have helped to prepare earlier. If you are looking for a holiday that includes having such fun as learning about local dishes, visiting vineyards, watching olive oil being pressed, award winning ice cream being made or following the truffle dogs across the wooded landscape then Umbria is the perfect destination. La Mia Umbria con Antonella is doubly rewarding as being a native of the area she knows the region so well, its secret places and friendly, welcoming people. 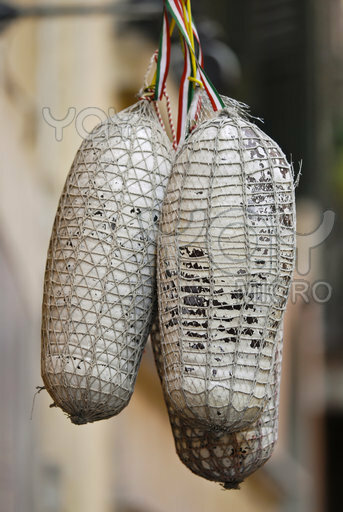 This isn’t just a holiday; this is the chance to taste the real Italy. If you would like to find out more about cooking courses and gastronomic tours around the Umbrian, Tuscan countryside or the many other memorable days out, please contact Travelling Content for more information. This entry was posted in Holiday, tours and tagged cater, catering, catering course, cooking, cooking course, foodies, gastronomic, holiday, vacation. Bookmark the permalink.